Kanon Wakeshima (分島 花音 Wakeshima Kanon?) 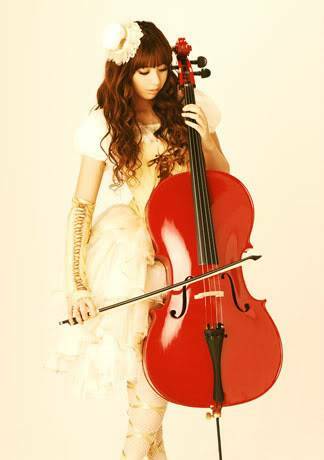 (born 1990)[dubious – discuss] is a Japanese singer and cellist. 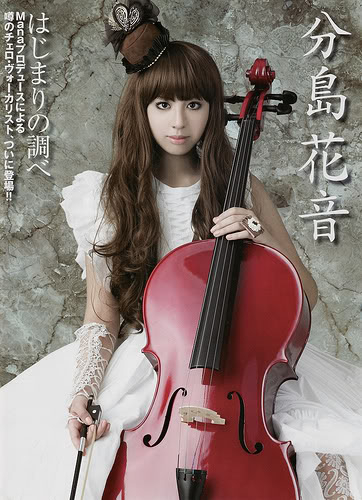 Produced by Mana, Wakeshima debuted under the DefSTAR Records label on May 28, 2008 with the single "Still Doll", the ending theme for the anime adaptation of the manga series Vampire Knight. She also provided the voice for a maid that appears in the eighth episode of the series. Wakeshima's second single "Suna no Oshiro" (砂のお城? ), released on November 12, 2008, was used for the series' second season closing. 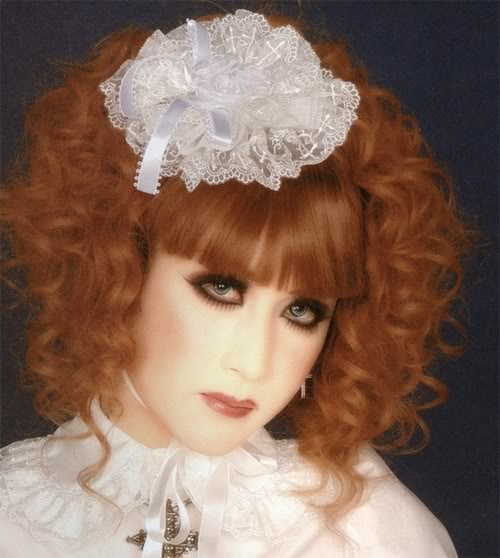 She is nominated for a Best Newcomer award for 2008 in the fourth annual Shojo Beat Music Awards, nominees of which are determined by surveying "record companies, music journalists, music experts, and music fans". As musicas dela são muito boas! Mas como ela é cria do Mana...era de se esperar! A Kanon tem uma voz linda e toca muito bem, mas tem cara de travesti. » Kanon EX - Grupo de Importação.